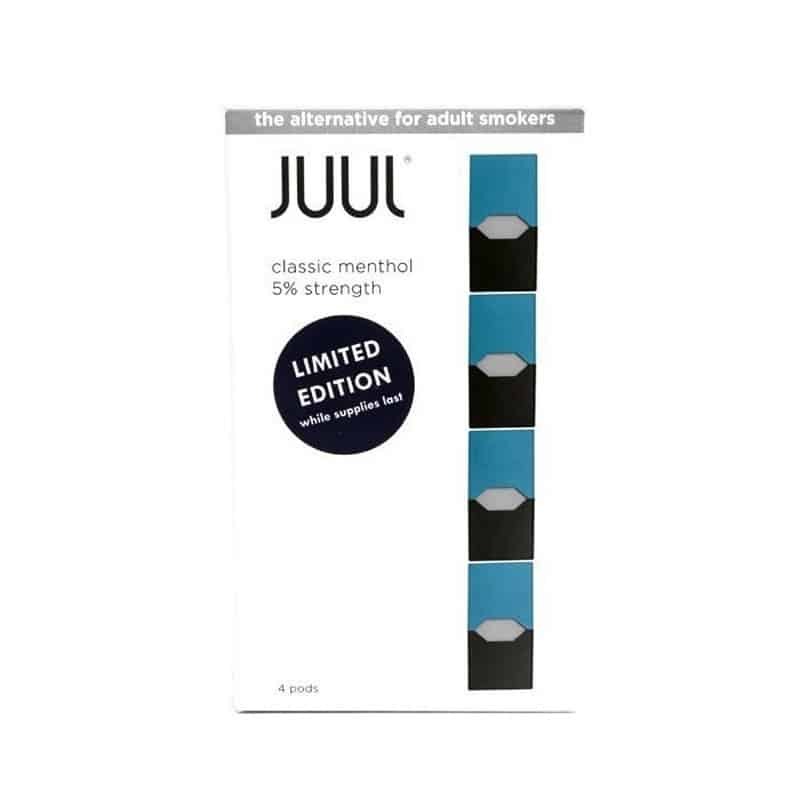 Flavour Description: Traditional menthol flavor with a brisk finish. These replacement flavour pods are for the JUUL Kit only. 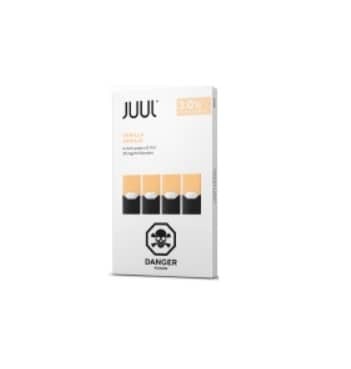 Each JUUL pod contains 0.7ml nicotine by volume / 5% nicotine by weight. Hard to find, but good flavour! 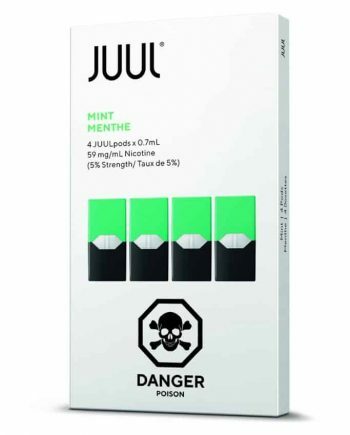 I really like this Menthol flavour but they are almost impossible to get in Canada. I think it was originally just a flavour launched in the USA. 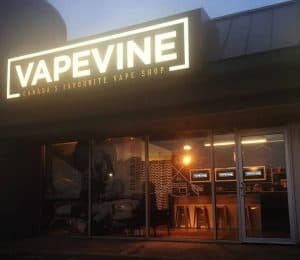 I like the JUUL Mint, too. These are a little stronger and more menthol rather than minty. Hard to find, so when they are in stock, grab them!